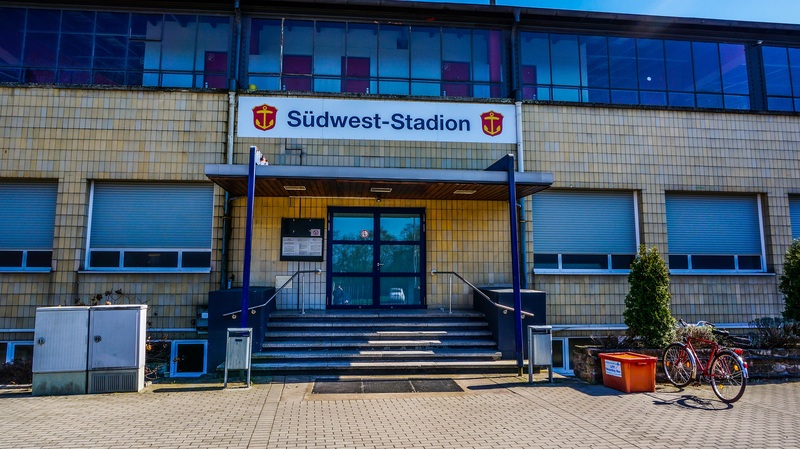 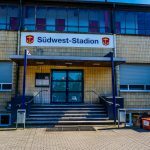 The Südweststadion in Ludwigshafen was built in 1937 and named after Adolf Hitler. 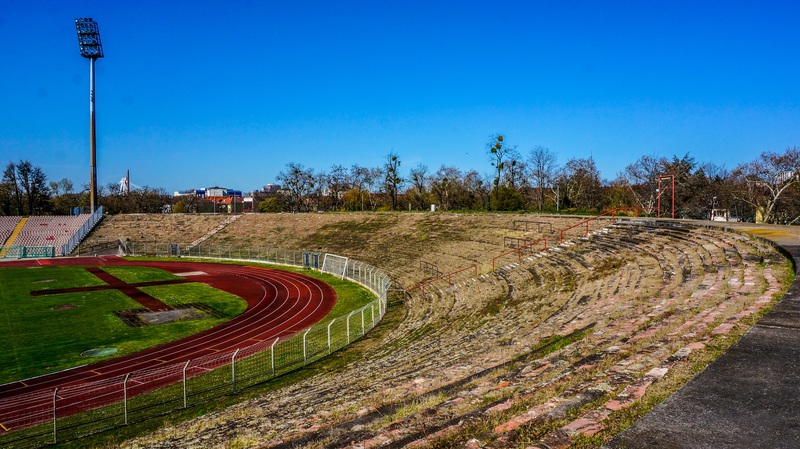 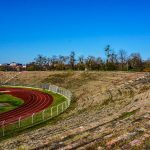 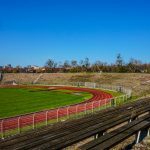 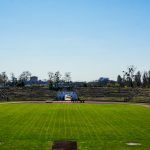 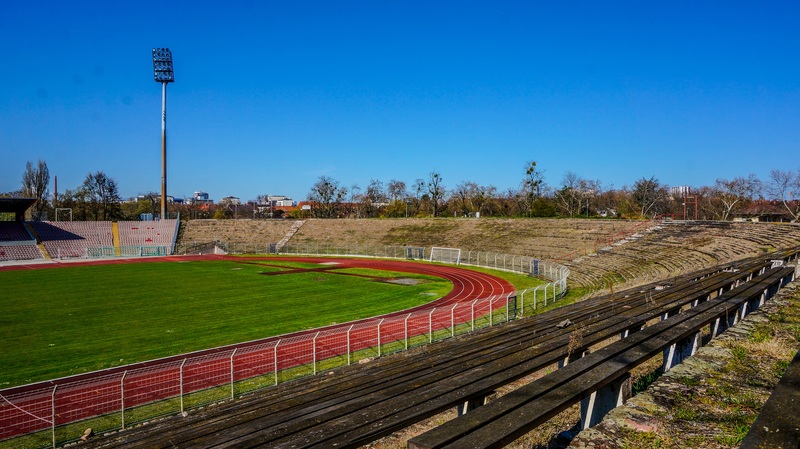 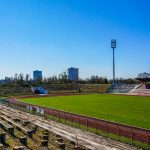 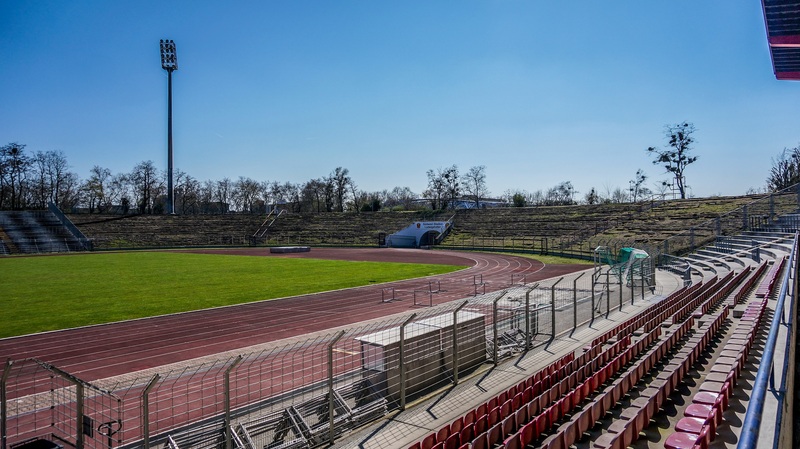 The ground could originally hold 14.000 spectators. 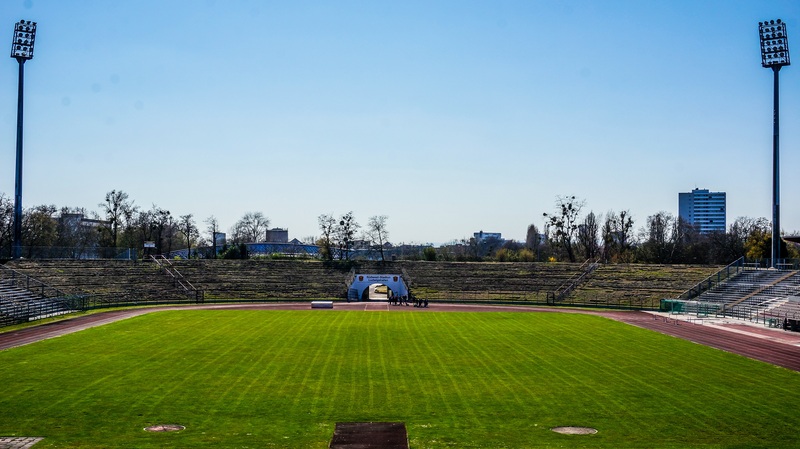 The ground was completely destroyed during the 2nd World War and by 1950 the stadium was already rebuilt. 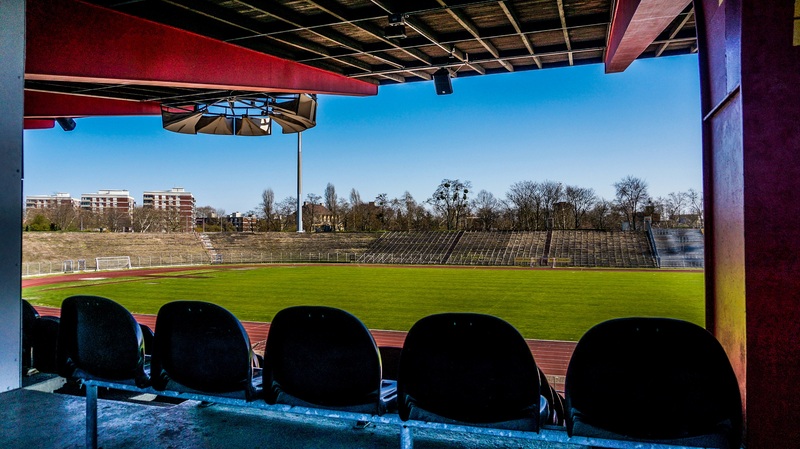 The ground was one of the most modern grounds in West Germany but the 1974 World Cup committee decided to pick the Waldstadion in Frankfurt over the Südweststadion. 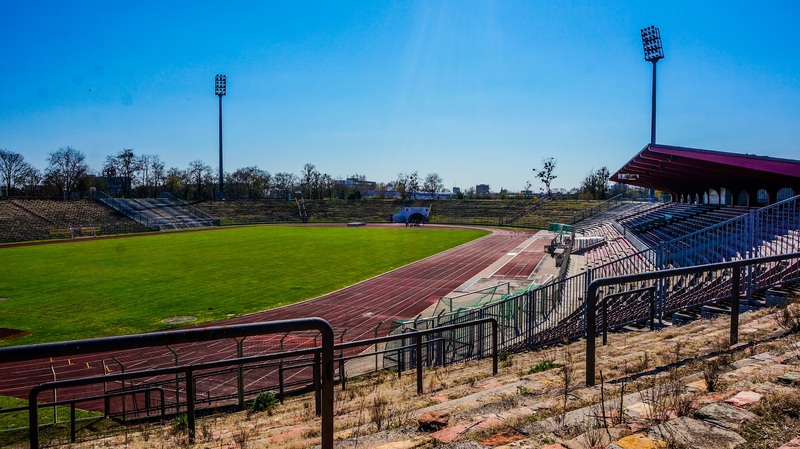 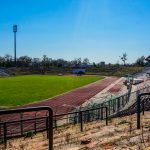 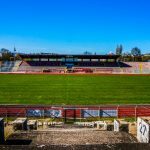 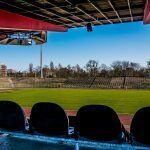 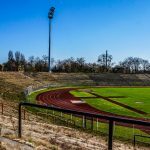 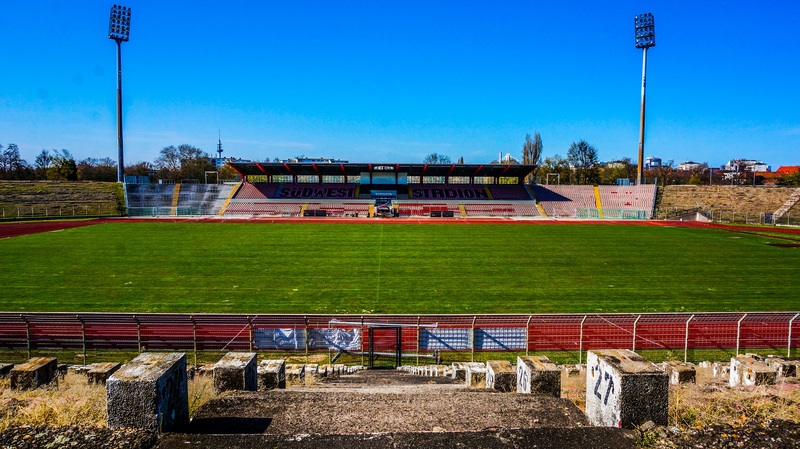 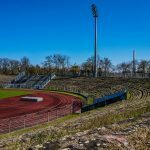 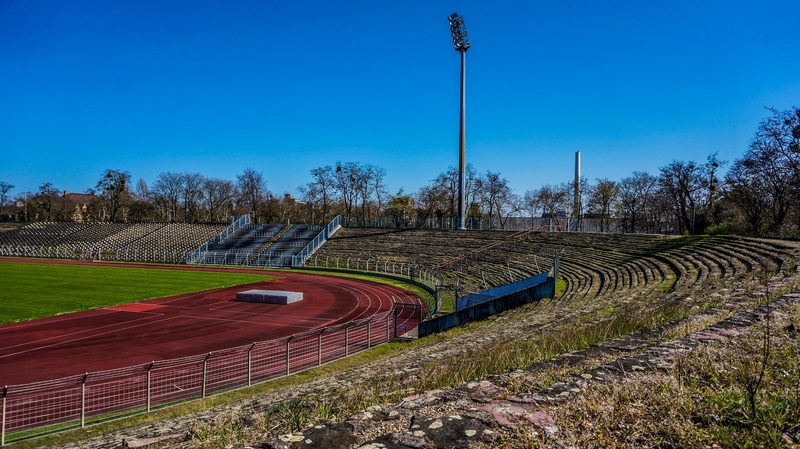 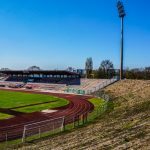 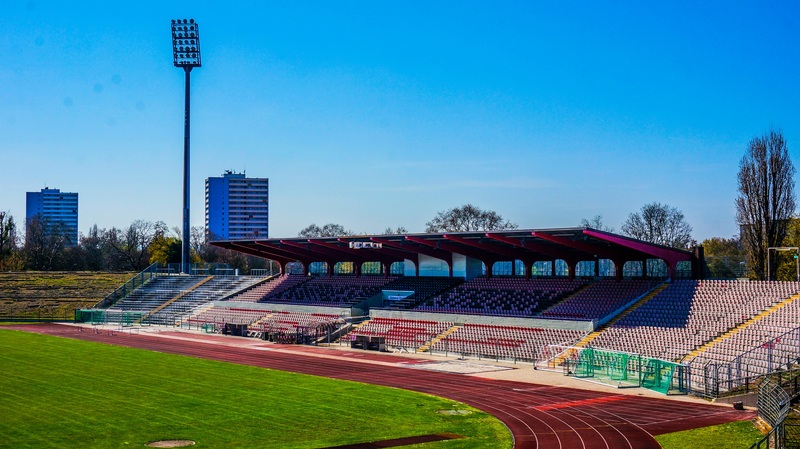 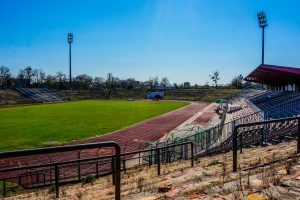 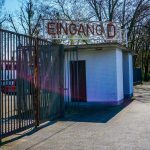 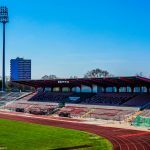 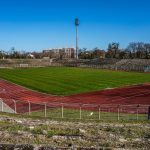 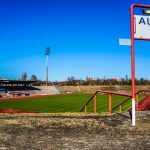 The ground was home to several clubs: FC Arminia 03 Ludwigshafen (1952 - 1979), SV Waldhof Mannheim (1983 - 1989), FSV Oggersheim (2005 - 2009)) and hosted 2 West German cupfinals (1954 & 1968). 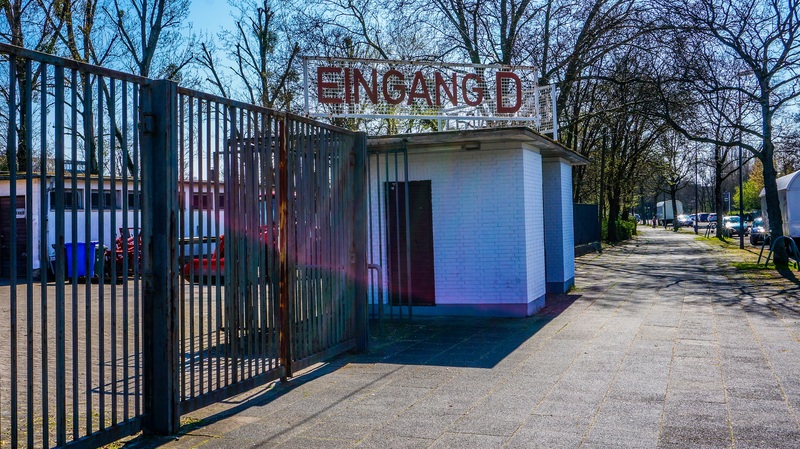 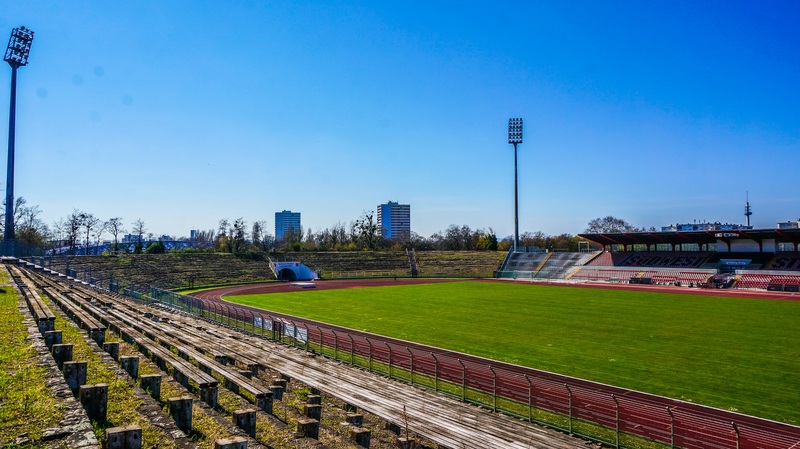 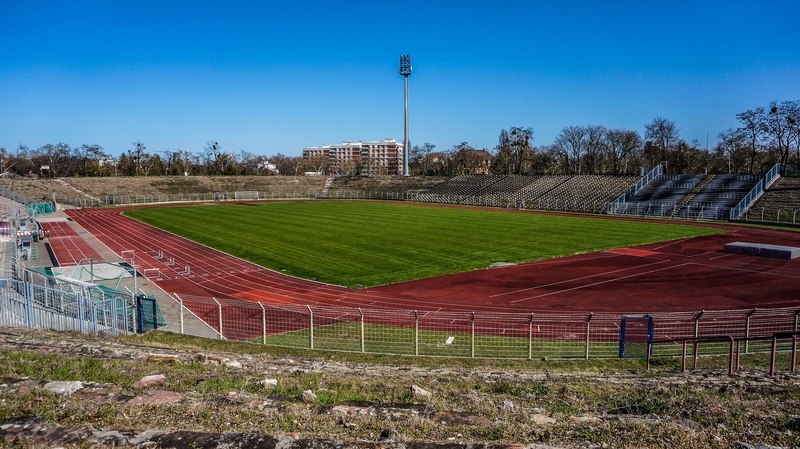 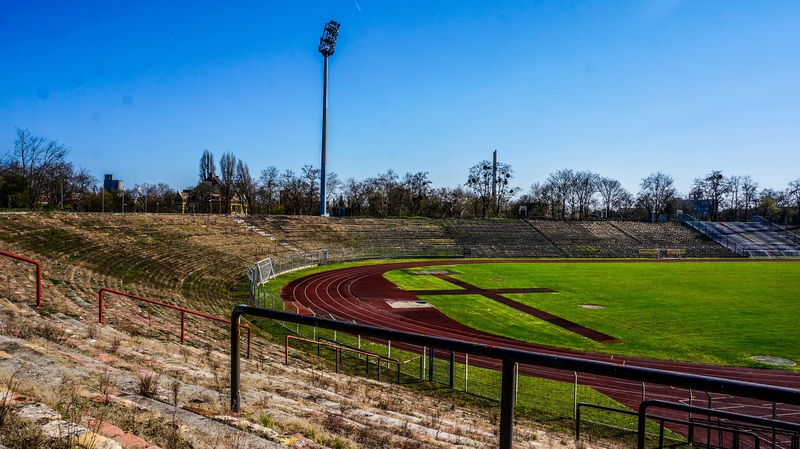 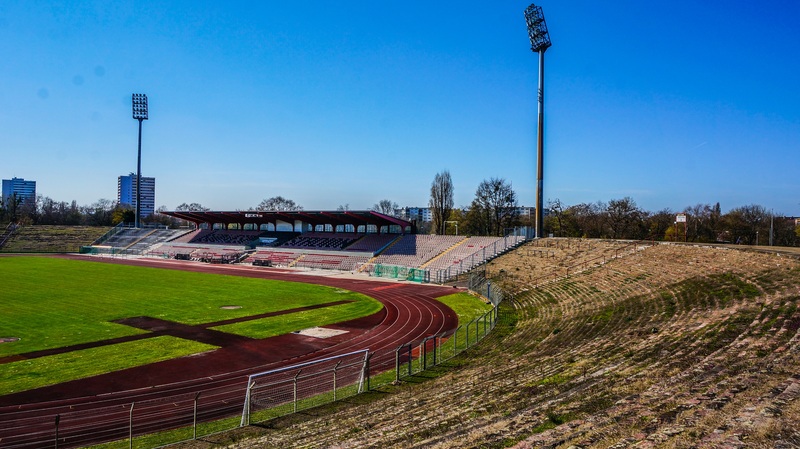 The West German national team also used this ground for 4 international games between 1952 and 1968. 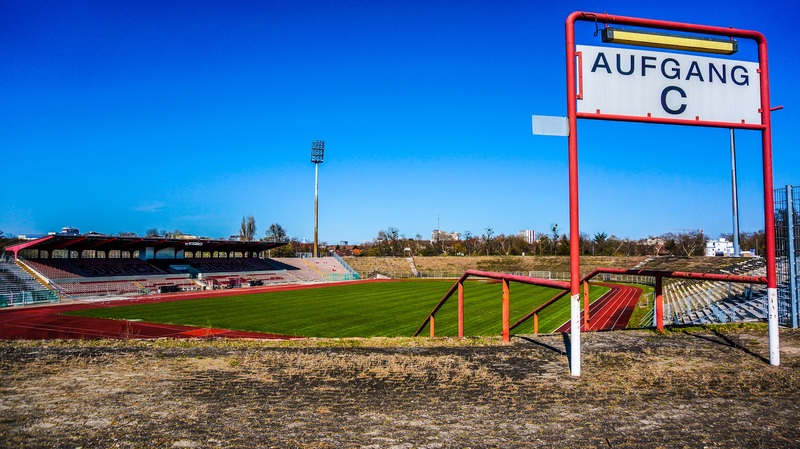 Nowadays FC Arminia 03 Ludwigshafen occasionally uses it for friendlies.